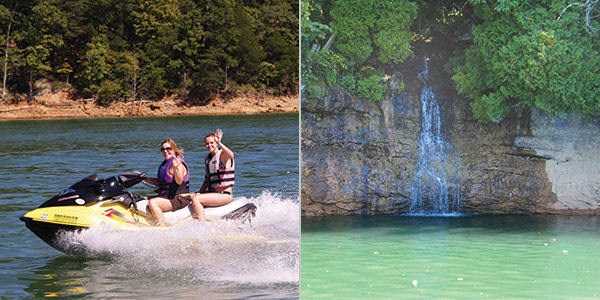 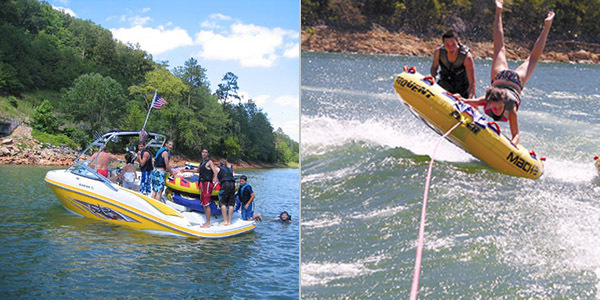 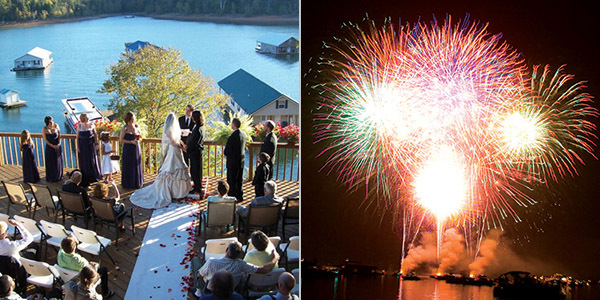 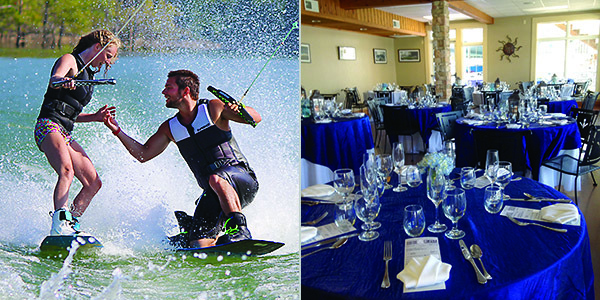 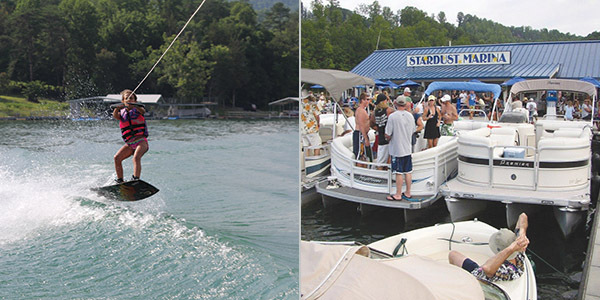 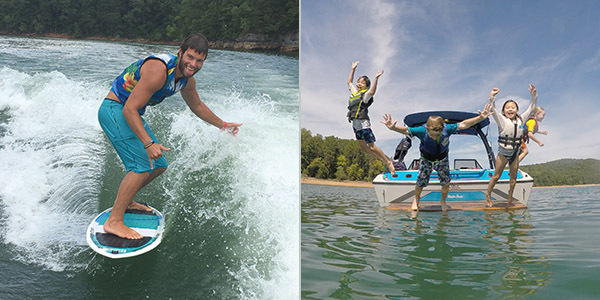 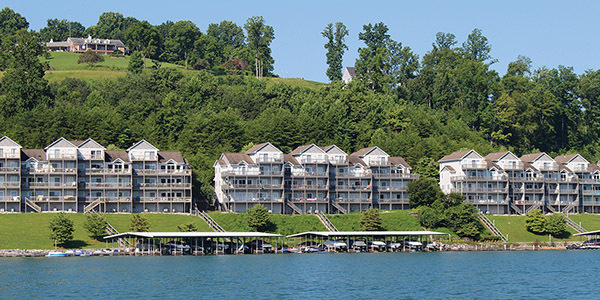 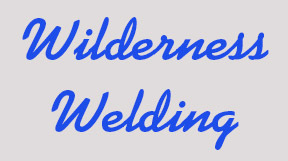 Waterside Marina is located on beautiful Norris Lake just 20 miles north of Knoxville. 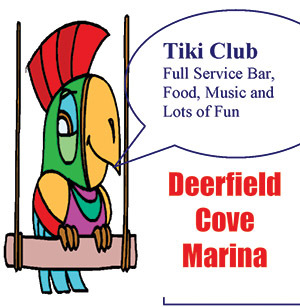 We are a full service marina, complete with a restaurant on the water and a ship store for all your boating needs and Wi-fi. 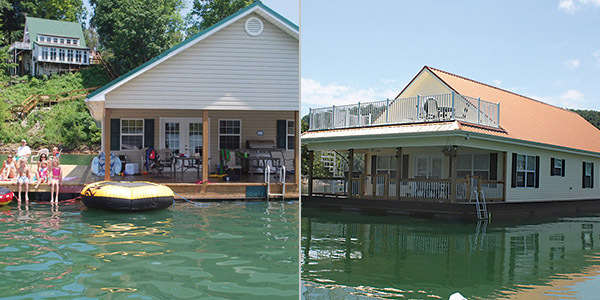 We have slips ranging from a 12x28 covered slip to the 22x90 open houseboat slips. 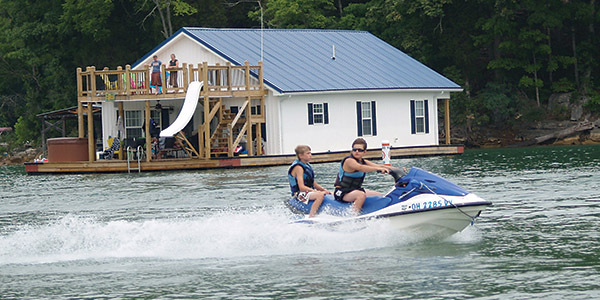 All of our slips have cable, sewer, and water to meet the needs of todays boaters. 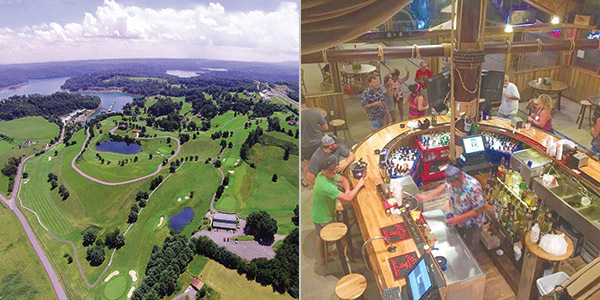 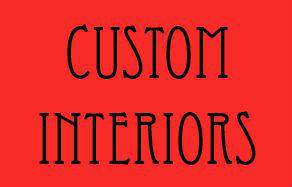 Go to Exit 122 (Norris/Clinton) on I-75 just north of Knoxville.Take Hwy 61 East approximately 7 miles and you’re there!